Reva I. 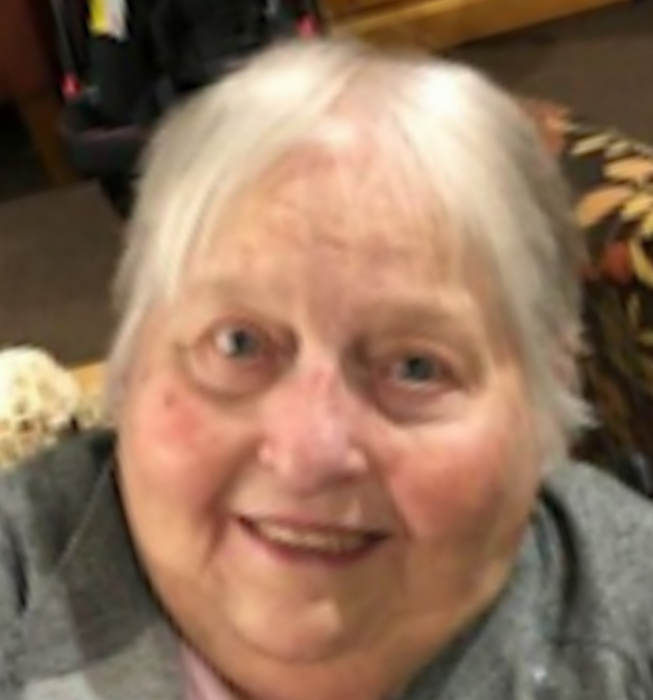 Farmer, 82, of Monmouth, IL passed away Tuesday, February 12, 2019, 6:35 p.m. at the Monmouth Nursing Home Monmouth, IL. She was born Saturday, February 22, 1936 in Stronghurst, IL the daughter of Ross C. and Ellen V. (Williams) Lefler. She married Don Farmer on June 30, 1961 in Monmouth, IL; he preceded her in death on February 10, 2011. Reva is survived by children, Brenda I. (Steve) Toland of East Moline, and Rex (Leesa) Farmer of Monmouth; 5 grandchildren, Randy Farmer, Michael Farmer, Sarah Farmer, Kaitlyn (Ryan) Kubiak, and Ryan Farmer; 6 great grandchildren, Chloe, Angel, Jazmyn, Joshua, Aleyse, and Brooklyn; siblings, Martha Wicks of Monmouth, Ona Mae Young of Abingdon, Alleyne Mills of Florida, and Jerry Lefler of Monmouth. She was preceded in death by her parents, husband, 5 brothers, 2 sister, and 1 nephew. She worked at Smolers and at Monmouth Hospital. She was a member of the 1stUnited Methodist Church of Monmouth, also the United Methodist Women. The majority of her life she was a homemaker where she raised her children and later enjoyed being in her grandchildren’s lives. She loved to cook and sew and also spend time with her friends. Funeral service will be Saturday, February 16, 2016, 11:00 a.m. at the 1stUnited Methodist Church of Monmouth with Rev. Jon Sims officiating. Visitation will be one hour prior at the church. Burial will be in the Monmouth Cemetery Monmouth, IL. Memorials may be made to the 1stUnited Methodist Church. Please sign the online guestbook at www.wisefamilyfuneralhome.com. Wise family Funeral Home is in charge of the arrangements.